I use the system mainly for stereo music listening, and occasionally for home cinema. My preferred listening time is during night at low volume. Mainly I listen for classical and jazz music. 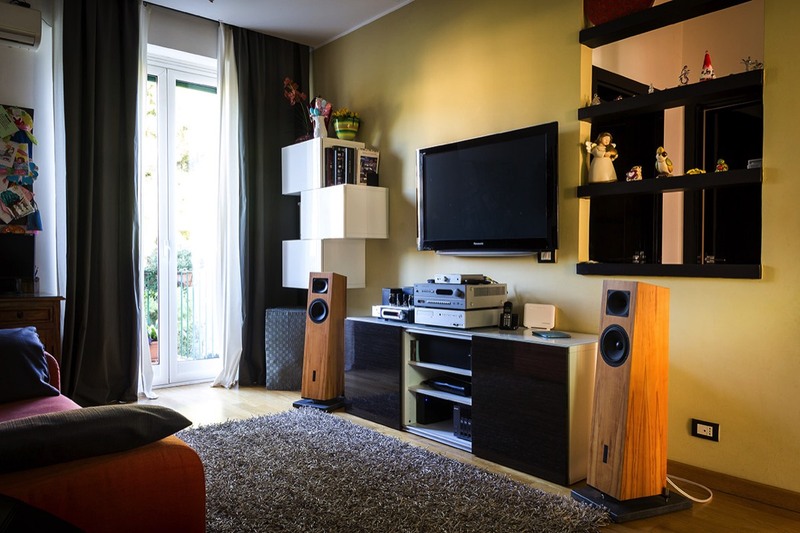 Thanks to the quiet environment, the system is always enjoyable and never fatiguing: this is one of the reasons why I’ve opted for these loudspeakers. When I tried them at Pick Up HiFidelity, both with my power amplification and even higher class gear, I have been convinced by their musicality, naturally and their talent in “rising emotions”. At that point would have been difficult to chose something different! 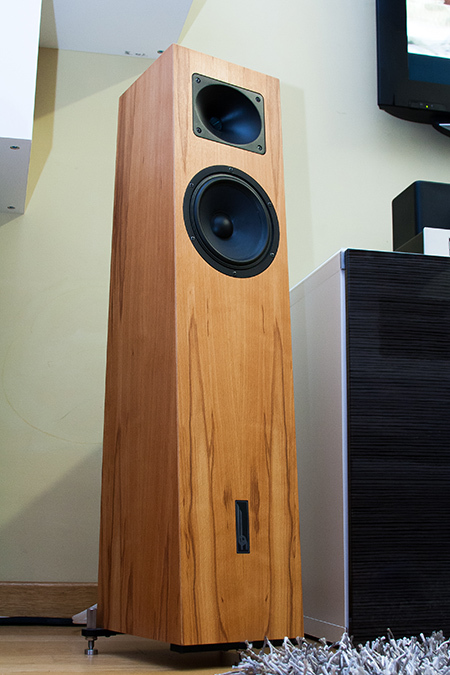 Cables: Signal: Nordost Red Dawn; Loudspeakers: QED Revelation Signature.